Go With Crystal Heels and Step Out In Animal Style! We are on yahoo news! 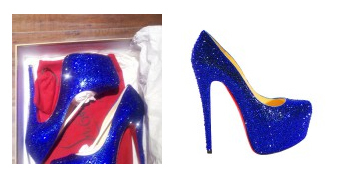 Christian Louboutin Daffodile Crystal AB Pumps are coming soon…. 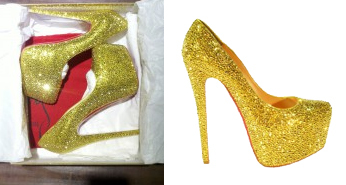 Looking for Bridal Shoes? Don’t miss this chance…..